In April 2017 we welcomed Risa Blumlein to our Consulting team. Risa, a San Francisco native, joins NCCLF with more than fifteen years of experience in the nonprofit sector. Learn more about Risa below and join us in welcoming her to our community. I was co-leading Social Venture Network (SVN), a 30-year-old nonprofit membership organization of high-impact leaders using business to catalyze social change. SVN members range from CEOs of scaled conscious companies like Organic Valley, Greyston Bakery and Eileen Fisher, to industry-leading impact investors like Trillium Asset Management, Veris Wealth Partners and Beneficial State Bank, to local emerging entrepreneurs like Back to the Roots (Oakland), Lendstreet (Oakland) and HandUp (San Francisco), to mission-driven business communities like B Lab, Business Alliance for Local Living Economies (BALLE), and American Sustainable Business Council (ASBC). Before Social Venture Network I was acting Executive Director of the Iyengar Yoga Association of Northern California (IYANC), a 40-year-old nonprofit with national and international ties that runs a regional Iyengar yoga teacher training program and a public Iyengar yoga school in the Fillmore district of SF. Previous to joining IYANC I lived and traveled in Northern India for three months after finishing my Masters in Library and Information Science. I’ve been working with nonprofits since 2004, with detours into government work (public libraries and the EPA) and startups (an indoor trampoline facility) along the way. Having gathered myriad data points over the years in organizational structure, strategic finance and long-term planning, I now feel a strong pull to use this experience to help inform the next generation of Bay Area nonprofits from a big-picture perspective. My new role as NCCLF’s Nonprofit Financial Management Consultant is the perfect opportunity to transition my focus from one organization to the greater collective. I will be helping a portfolio of clients build financial capacity and resilience, and will also be leading community-based trainings on financial best practices and business model development. As an objective party I can teach organizations how to both fine-tune the granular and think strategically about the long-term role(s) they play in the Bay Area’s nonprofit ecosystem. 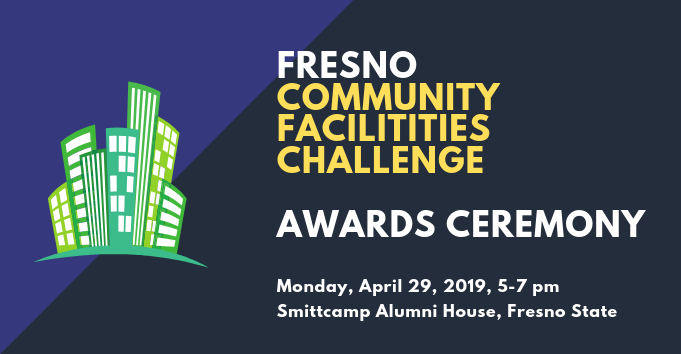 The overarching goal of this work is to improve the sustainability of local nonprofits, thereby catalyzing their combined visions for social change. How did you first become involved with nonprofit financial management? To give credit where credit is due, it all started in 1999 with Q-Tip’s “Vivrant Thing”. I was a lost freshman in college at University of California, San Diego, and I stumbled into a hip hop dance class. The teacher was phenomenal, the energy was electric – it was basically love at first sight. This experience led me to Culture Shock Dance Troupe, where I started taking regular hip hop and break dancing classes with a dream to join the professional company one day. I had literally never taken a dance class in my entire life, so it was a long road as you can imagine. In 2004 I finally felt ready to audition. I didn’t make the cut that year, but I was invited to join the apprentice program. The agreement was that apprentices would clean the bathrooms and wash the mirrors in exchange for intensive dance training. When I began to see the potential of this nonprofit organization to scale and become more visible, I proposed that I provide organizational development work instead of mopping the floors. None of us knew what we were doing, but we learned fast. The San Diego Commission of Arts and Culture awarded us our first grant. During the process they asked us to submit a list of our board members. I remember walking through the hallways of the studio saying, “Hey, do you want to be on our board? Yeah? Great. What’s your name again?” It was that grassroots. In 2005 I joined the company and danced professionally with them for four years, all the while learning the ins and outs of nonprofit development, financial management, board leadership and programming. Culture Shock San Diego was the headquarters of a nation-wide group of Culture Shocks – other locations include Oakland, Los Angeles, Atlanta, DC and New York – so I also helped other cities grow and formalize their infrastructure. 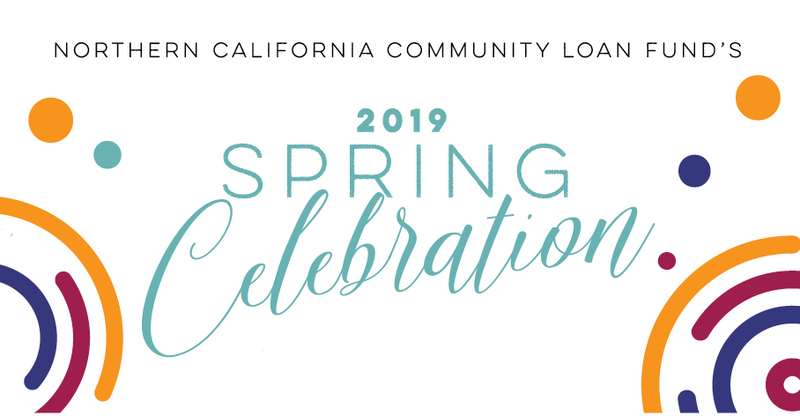 It has been surprising to discover how much NCCLF has done over the last 30 years – both for the local nonprofit community and the larger social finance movement – with relatively little recognition. NCCLF has incredible assets: the deep respect of many peers and a decades-long history of success, to name a few. I see even greater opportunity and expanded impact for NCCLF in the future as it capitalizes on its legacy to further leverage its mission of fighting economic injustice and building financial resilience in low-income communities. As with many new jobs, it’s fun to put on new glasses and see familiar things in a refreshed way. In my new role at NCCLF, however, I’m particularly excited about beginning to explore the Bay Area nonprofit community from a bird’s eye view: the challenges and opportunities facing groups of organizations rather than the unique issues prevalent in a single organization. I’m thrilled to be working on many of the same issues I’ve worked on previously, but with a much more systemic lens than ever before. I see this as an opportunity to not only expand my personal impact as a nonprofit leader but also as a way to add value to the larger conversation on catalyzing social change in the Bay Area.